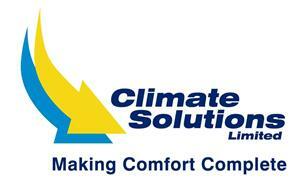 Climate Solutions Ltd - Central Heating Engineer based in Windsor, Berkshire. Climate Solutions has been successfully providing central heating services within the local area since 1998, with over 2000 installations to date! Using its own team of directly employed engineers, Climate Solutions focuses on providing a consistently professional service to its customers. Covering all local areas: Marlow, Bourne End, Cookham, Beaconsfield, Gerrards Cross, Henley, High Wycombe, Stockenchurch, Windsor, Maidenhead and all surrounding areas).